Unique handmade gifts and other bespoke items. 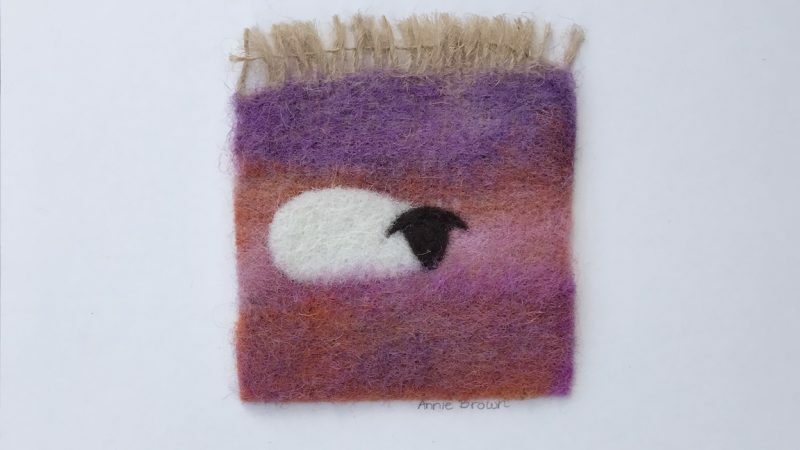 As I became more experienced using various needle felting techniques, I began to experiment with the types of things I could create. 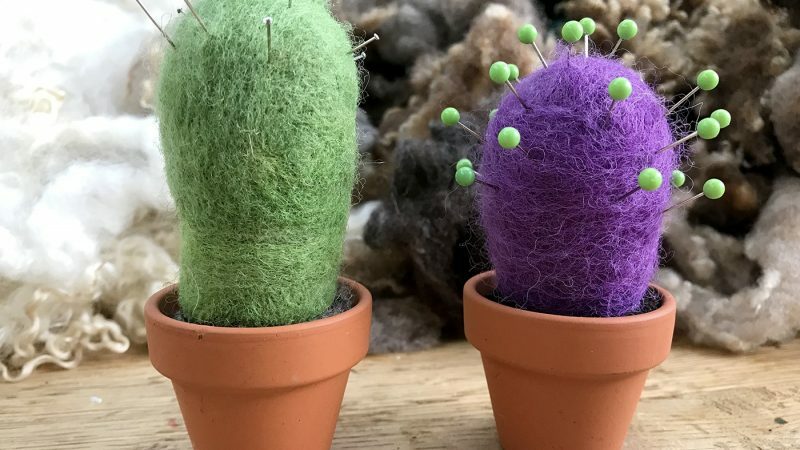 I found that the range of needle felted items I could produce was vast and that I could be extremely creative using this amazing technique. 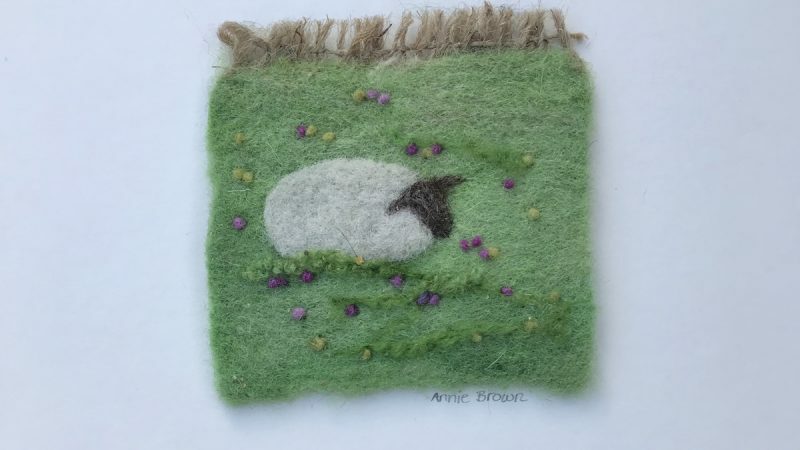 As well as my needle felted paintings and jewellery, I found that I could use needle felted wool to make all sorts of pieces ideal as gifts or pretty display items. 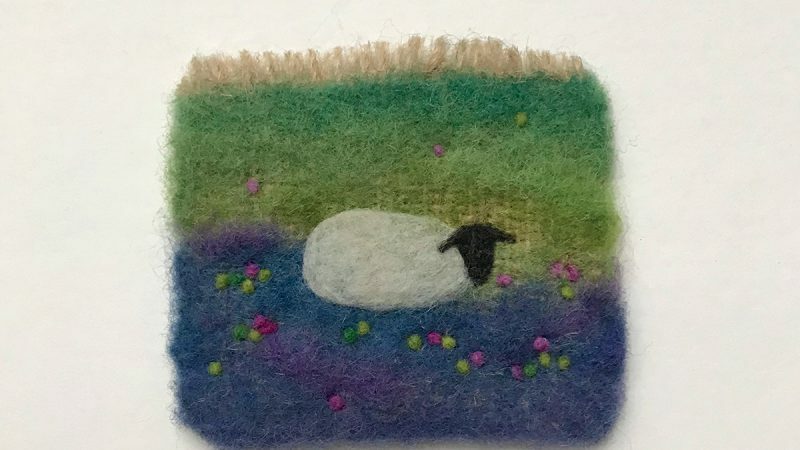 I take inspiration from nature, so all of my needle felted products take on themes from farm animals to colourful plants. 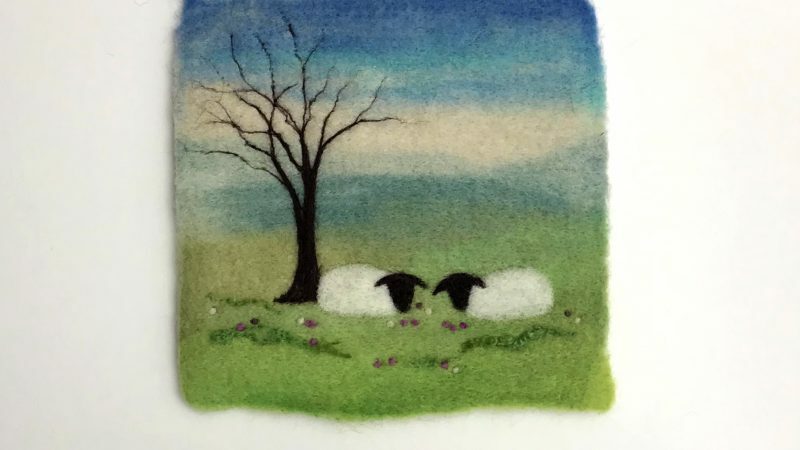 I am always updating the products in my shop with new and interesting creations, so please do check back every now and again to see my latest offerings.